Whole oats are usually steamed to facilitate the flaking process. This steaming also deactivates enzymes, which can make the flour bitter in a short time. 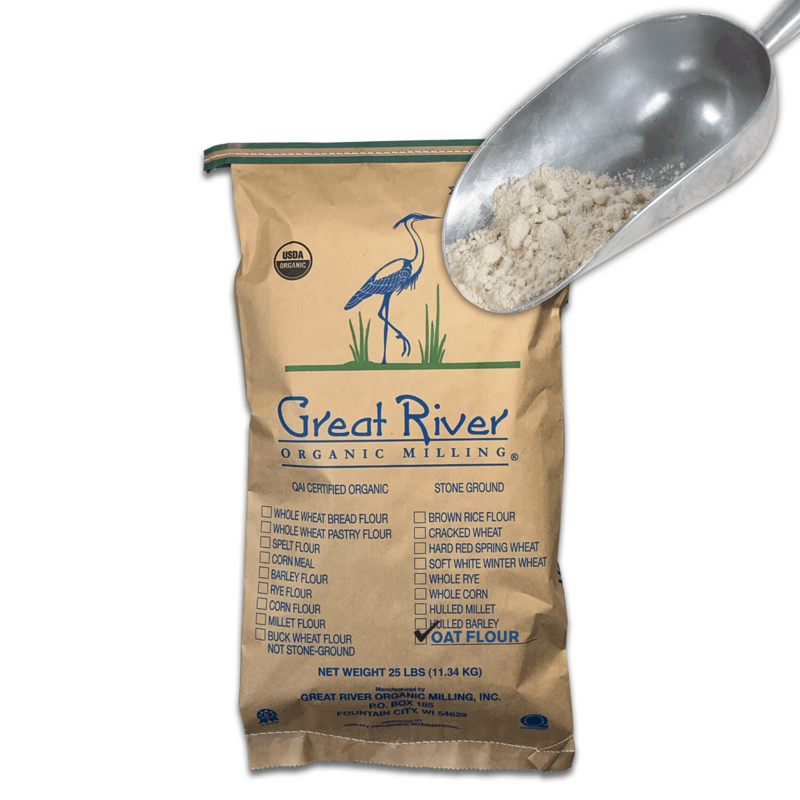 Oat flour is another low-gluten flour that is a good substitute for wheat flour in quick bread recipes. 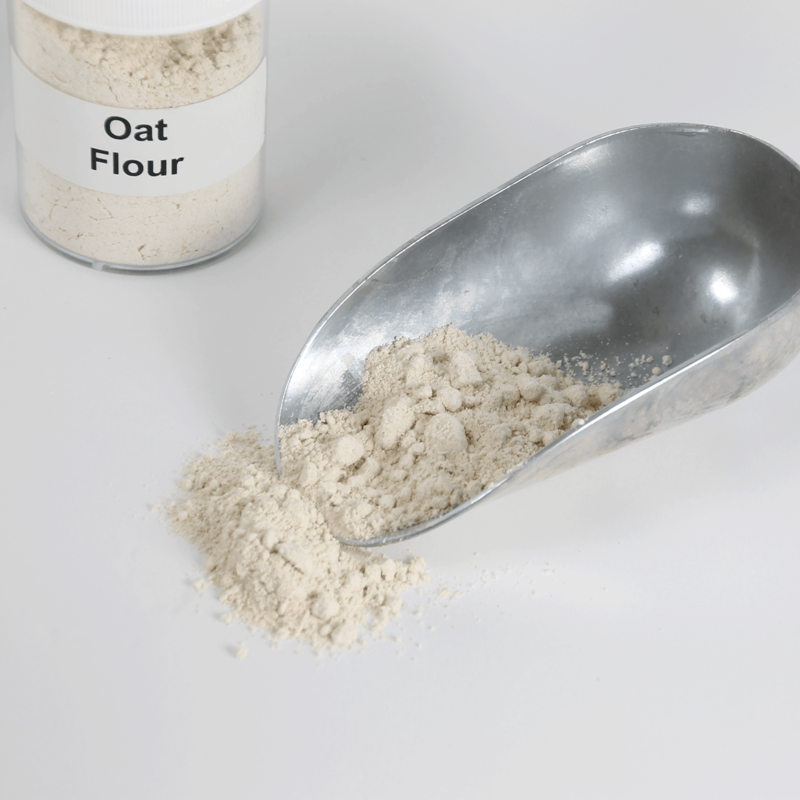 The oats add their distinctive flavor and textures. Can be used to make cookies, muffins or sweet breads. Grown, harvested, and milled in the USA.